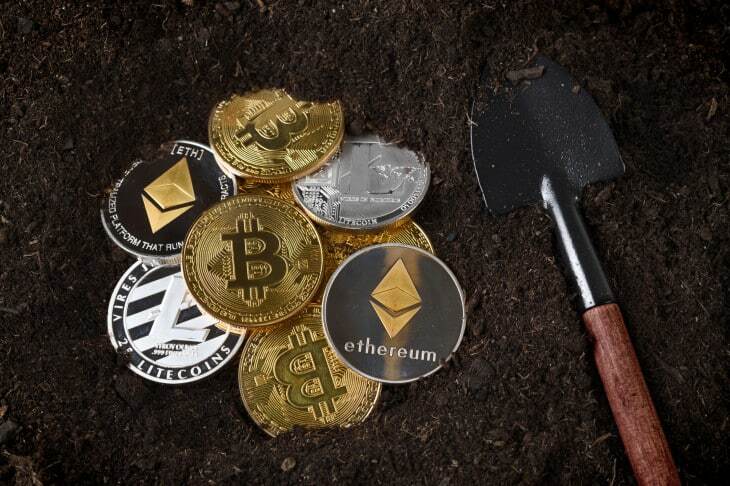 Cryptocurrency mining is a big business that investors are willing to spend thousands of dollars purchasing and setting up the equipment. Apart from high energy costs and maintenance requirement, crypto-jacking malware as well as ransomware are a serious threat to the industry. 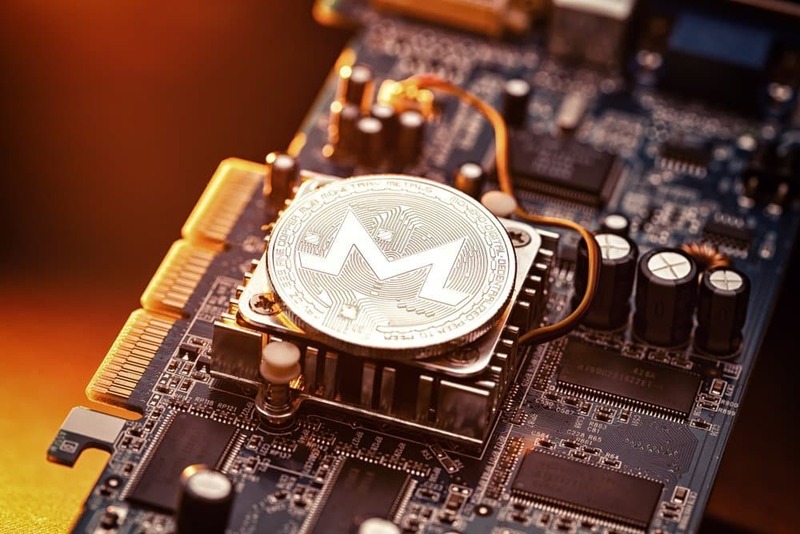 Luckily, Monero has announced that it will launch a dedicated website that will empower users with information about the various crypto mining malware. The website will also go an extra mile to offer information on how to clean up the equipment after a malware attack. As reported by CCN, one of the highlights of Monero is the high privacy detail and it is also easier to mining compared to other digital currencies such as bitcoin. In a recent interview, Justin Ehrenhofer, the current Malware Response Workgroup director said that two of the main reasons why hackers target Monero are because it is private and so they do not have to worry about being tracked by law enforcement agencies. Therefore, they have the freedom to do anything with the stolen Monero coins. The second reason why Monero is attacked so frequently is the use of Proof of Work algorithm that is not only GPU friendly but also CPU friendly. The algorithm makes the infected mining machines very competitive. However, it is important to note that other cryptocurrencies are also attacked by hackers including Bitcoin, but XMR has robust privacy features that make it more secure. One of the main objectives of creating malware response workgroup is to help cryptocurrency miners’ deal with the threats and reduce the risk of the same problem recurring in the near future. The increase in malware that are specifically created to attack Monero also motivated the company to create this task force. The goal of the website is to inform all visitors who come to the site the various ways of protecting their equipment from malware. The experts will also publish information meant to guide users on how to remove the malware securely. Since most people don’t understand what is happening to their equipment when attacked, the information presented on the website will come in handy. Hackers have advanced and now install scripts that are tailored to mine Monero on browsers. In most cases, they are deployed similarly to the conventional opt-in service. For example, Slate.com gives users an option to opt-in and allow their browsers to be used to mine XMR as they browse the website. In a recent report by McAfee, cases of crypto jacking increased by more than 86% in the last three months while illegal crypto jacking cases have skyrocketed to 459%. The report also indicated that most hackers use NSA hacking tools to infect computers with the said malware. The creation of Monero Response Workgroup is enough proof that Monero team is strongly against malware and is committed to helping users protect themselves from it. Visit the website to learn more about the various ways of staying safe as you carry out cryptocurrency mining activities.